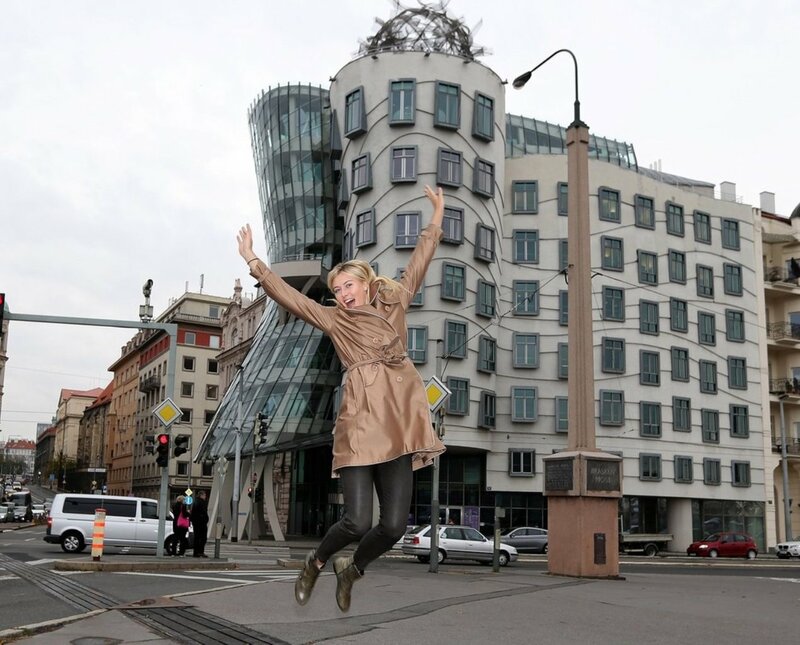 Sharapova in Prague. . HD Wallpaper and background images in the मारिया शारापोवा club tagged: maria happy sharapova tennis. This मारिया शारापोवा photo might contain सड़क, शहर के दृश्य, शहरी सेटिंग, शहर दृश्य, शहरी की स्थापना, व्यापार जिले, शहर, व्यापार जिला, डाउनटाउन, brownstone, and ब्राउनस्टोन.